HALL BOOTH SMITH, P.C. | Walter J. Bibbins, Jr.
26 Oct Walter J. Bibbins, Jr.
Walter J. Bibbins, Jr. is a Partner in the Atlanta office of Hall Booth Smith, P.C. whose practice focuses on products liability, medical malpractice, mass torts, and transportation litigation. Mr. Bibbins has more than ten years of experience providing counsel and representation to foreign and domestic companies involved in complex high-exposure cases. As an engineer-turned-lawyer, Mr. Bibbins brings both legal and technical skills to bear in the defense of complex product liability matters involving the design, manufacture, and field performance of commercial and consumer goods ranging from automotive and asbestos-containing products to medical devices and pharmaceuticals. His clients have included General Motors, United Parcel Service, GlaxoSmithKline, Purdue Pharma, R.J. Reynolds, and other Fortune 500 companies. In addition to his regular practice, Mr. Bibbins has engaged in numerous pro bono matters and community efforts in his service to the community and bar, including providing pro bono legal representation to the community through the Dispossessory Project, an eviction defense program provided through the Atlanta Volunteer Lawyers Foundation, and the Atlanta Bar Asylum Project, an immigration law program that pairs volunteer attorneys with applicants for political asylum. Mr. Bibbins earned his Bachelor of Science degree in Electrical Engineering from Vanderbilt University. After college, he was commissioned and later promoted to the rank of Captain in the United States Air Force, where he served as an Electronic Intelligence Officer and Senior Intelligence Analyst at the nation’s largest intelligence agencies. During his military career, Mr. Bibbins was nominated Officer of the Year and recognized by the Assistant Secretary of Defense, Director of Intelligence (NATO), and the Defense Intelligence Agency Director for superior performance. In addition to having been named U.S. Air Force Officer of the Quarter, Mr. Bibbins was awarded the Joint Service Achievement Medal, the U.S. Air Force Achievement Medal, and the U.S. Air Force Superior Performance Medal. 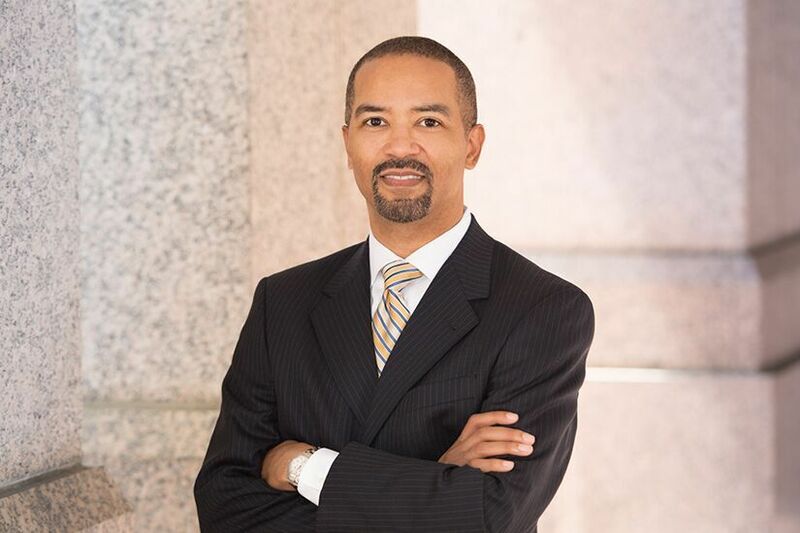 After military service, Mr. Bibbins attended Howard University School of Law, where he earned a Juris Doctorate and American Jurisprudence Awards for Legal Reasoning and Writing, Contract Law, and Constitutional Law. Mr. Bibbins is a member of the State Bar of Georgia, Atlanta Bar Association, Atlanta Volunteer Lawyers Foundation, Gate City Bar Association, and the American Bar Association’s Product Liability, Intellectual Property Law and Tort Litigation Sections. He is also a longstanding member of the National Society of Black Engineers. Mr. Bibbins is admitted to practice in the state courts of Georgia and in the United States District Courts for the Northern and Middle Districts of Georgia. Sigma Delta Tau Legal Fraternity, Inc.